We, Nithyasri Chemicals are engaged in manufacturing and exporting of wide range of chemicals which find usage in varied industries. These chemicals are prepared under the guidance of experts and are eco-friendly. We have manufactured chemicals which find their application in wide range of industries. These chemicals are also safe and completely pure. 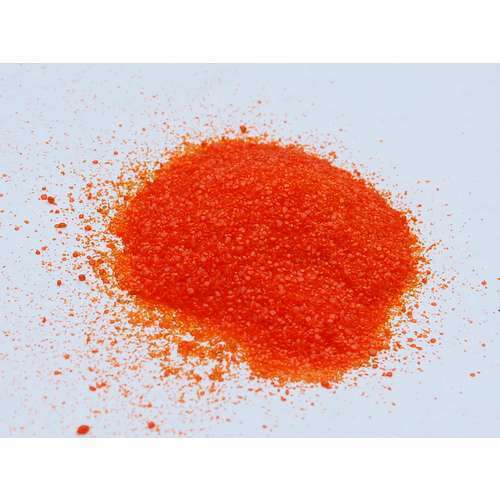 All these chemicals like laboratory reagents, water purification chemicals, industrial laboratory reagents, ammonium nitrate, ammonium dichromate, ammonium oxalate, ammonium sulphamate, are prepared after intensive research so that the best can be supplied to the clients. Our chemicals are carefully tested on each and every aspect to ensure their safety and the purpose they are meant for.